Anna works with the DRK team to identify and support innovative social entrepreneurs. 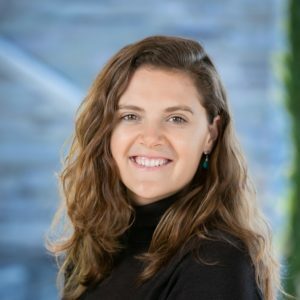 Previously, Anna spent two years at the Environmental Defense Fund (EDF) working on EDF’s +Business team. Anna focused on engaging Fortune 500 corporations as advocates for climate and clean energy policy. She defined indicators, ranging from public policy positions to greenhouse gas emissions targets, to measure and track the actions of 500 companies, enabling EDF to make more strategic partnership decisions. She also played a leading role in the creative design of a new joint initiative with EDF’s Clean Energy program and Sustainable Finance team aimed at driving clean energy growth in several target states across the United States.